A series highlighting the push to integrate technology within the classroom, including discussions with local educators about the success they've had and the roadblocks they've encountered. 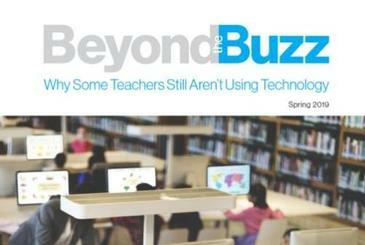 The Newest Edition of "Beyond the Buzz" Has Been Released! We aspire to be a leading provider of innovative and transformative solutions. Empower our education and community partners by delivering exemplary technology and information services. Follow us on Twitter to stay up-to-date on what's happening at the CNYRIC. 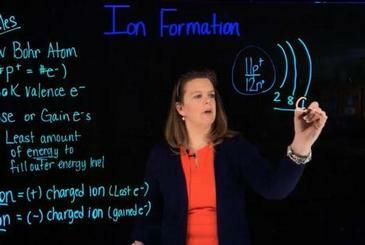 You can also find trending educational news, learn about this month's Featured Teacher, and check out some of the great stuff that schools are doing throughout the area!